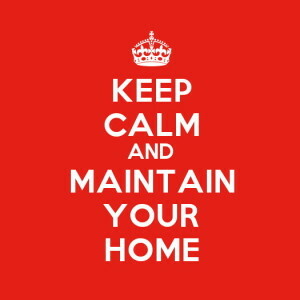 In part one of this series we talked about the benefits of good home maintenance. Keeping your home in good shape will maximise its value, prevent nasty surprises and make it the safe, healthy place it should be for you and your family. Maintenance covers a range of tasks that ensure the longevity and performance of your home; from clearing the gutters to ensuring adequate under-floor ventilation. As building inspectors, we’re keenly aware that a large part of home maintenance is simply being attentive – knowing the current condition of your home. One of the most valuable things you can do is develop a habit of regularly inspecting your own home. 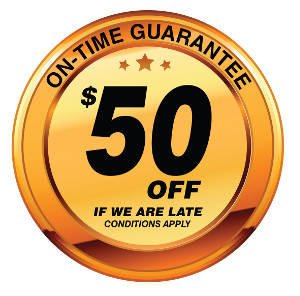 We would strongly suggest that you create an inspection and maintenance schedule that covers all the important areas. For now, let’s cover some of the essential parts of a home maintenance plan. And why not start at the top? It’s no accident that this expression has come to mean the whole of a house. The roof is the most fundamental aspect of any shelter – the primary defence against the elements. 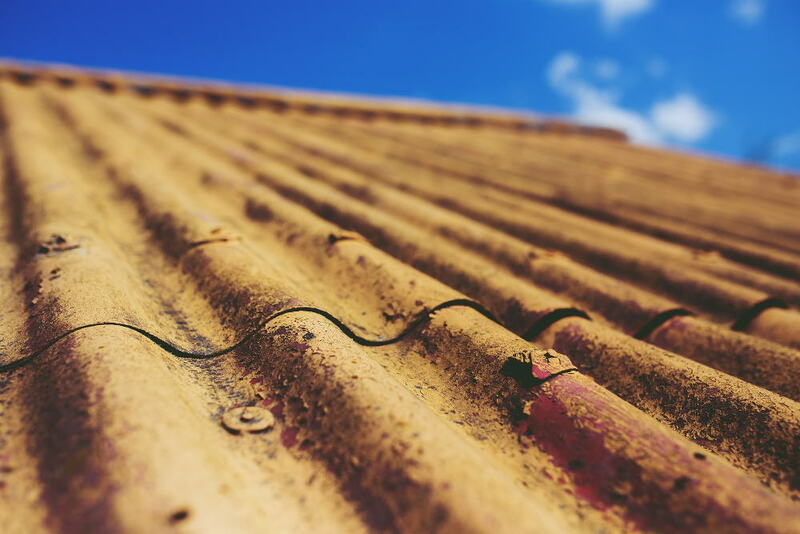 Over years of producing building reports for homes in the Nelson region, and also in our experience as builders, we’ve come across roofs in all sorts of conditions. 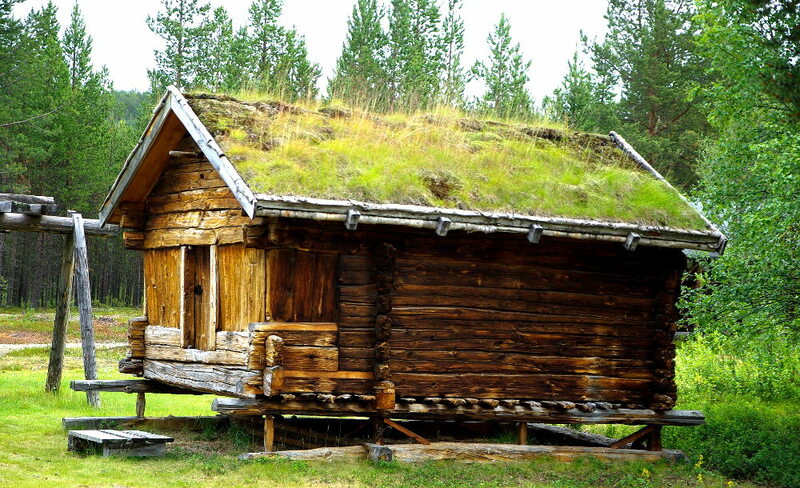 The thing is, as happy home owners we often don’t think too much about the roof. It just seems to do its job. That is, until we notice the effects of a leak. Unfortunately, at that point, we may already have a serious problem. The quality of roofing materials and standards around their installation has steadily improved over the years. If your house was built recently and has a long-run coated steel roof for instance, it’s likely you’re in good shape. The older your roof, however, the more vigilance is required. So, you’ve made it onto your roof – what are the potential problem areas? The more complex your roof design, the more areas there are that pose a risk. A ‘traditional’ pitched roof with good sized eaves all around generally has less that can go wrong. It will also be more straightforward to inspect. If your roof has junctions where it meets the walls of the house, ‘clipped’ eaves or other features, these will need special attention as they are all potential leakage points. If you have a low pitch roof, you need to give careful attention to the framing. Is it sound or is it drooping in places? Ridges and Flashings – Are they sound and well fixed? Is the joint sealant in good condition? Roof Fixings – Are they loose? Are there any missing? Rust and Holes – Check places like overlaps, fixings and places where water is likely to linger. Barge Boards and Fascia – The timber boards on the gable end of your roof (barge boards) and those that support your gutter (fascia) often need close attention. Is the paint in good condition? Is there any rot? Valleys and Spouting/Guttering – Keeping these clear is critical. Blockages and overflow can cause damage to the fascia as well as roof and wall framing over the longer term. There is also the immediate risk of water damage to the house interior. Debris left in a metal gutter can lead to corrosion and eventual leaks. Brackets and Chimneys – Check for soundness of fittings and flashings (the strips of metal lapped over the roof to protect joins). Are they corroded? Have they lifted? Is the fixing in good condition? Any crumbling mortar on your chimney needs to be attended to. Trees can damage your roof – Overhanging tree branches or trees close enough to pose a risk in high winds may need to be trimmed. To inspect your roof, you will obviously need to gain access. Roofs are dangerous places. Many injuries in NZ are caused by falls, especially from ladders. Take all the necessary steps to ensure your safety while doing anything on a roof. If you need advice on safety issues, get in touch with your local council. If you notice any problem areas on your roof, now is the time to take remedial action. Some things you will be able to fix yourself. Some of the more complicated issues you may need to call for professional help. You will know what tasks you feel confident completing. Either way, monitor the repair and keep an eye on leaks you may have fixed to ensure the problem is solved. Don’t hesitate to get in touch or book an inspection if you need professional advice on any aspect of your roof. We’re here to help. Stay tuned! There’s more to come. We’ll be sharing more tips and tools you need to stay on top of home maintenance.